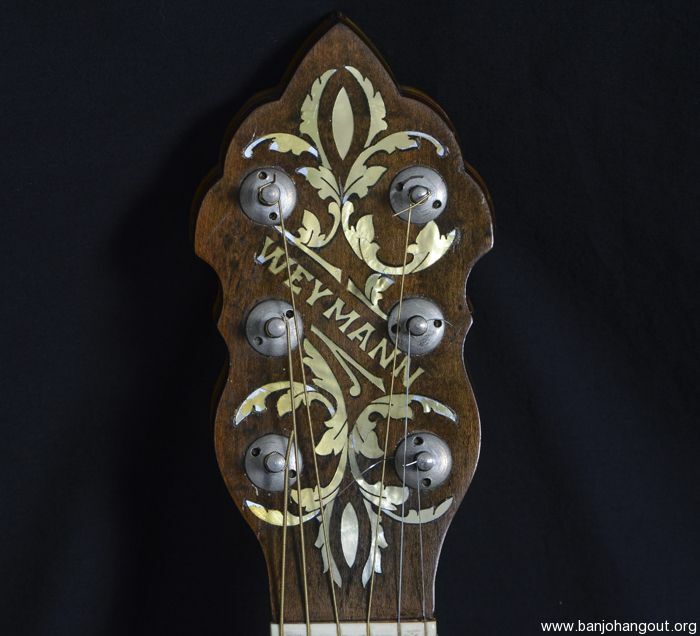 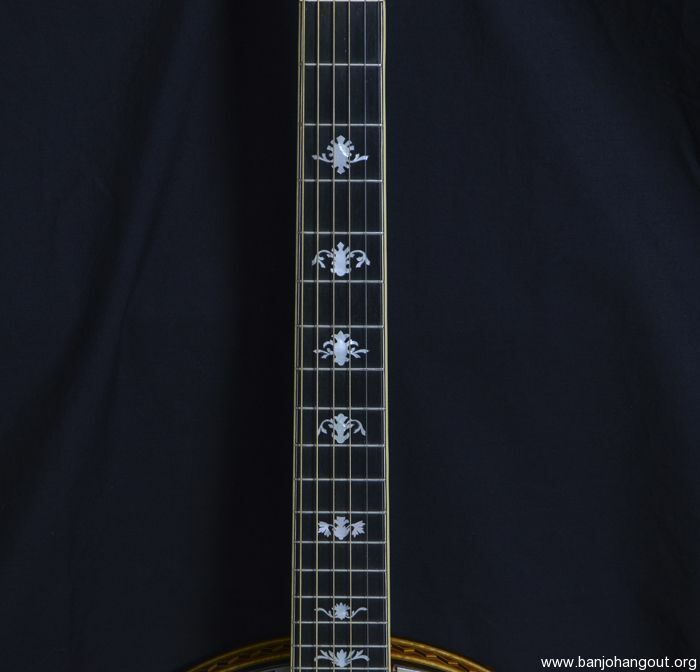 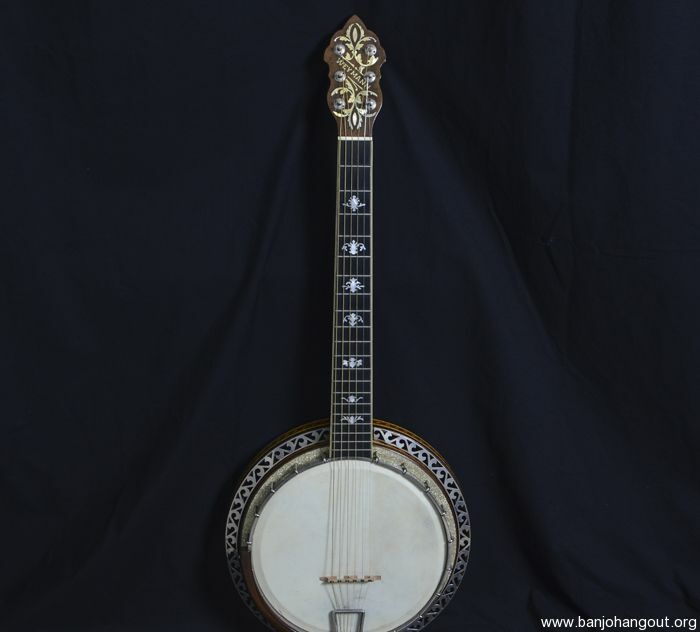 Crafted over 80 years ago by the Weymann Company, this 6-string guitar-banjo features the top-of-the-line “Florentine” fret board inlays, with lovely marquetry between the neck and fret board. 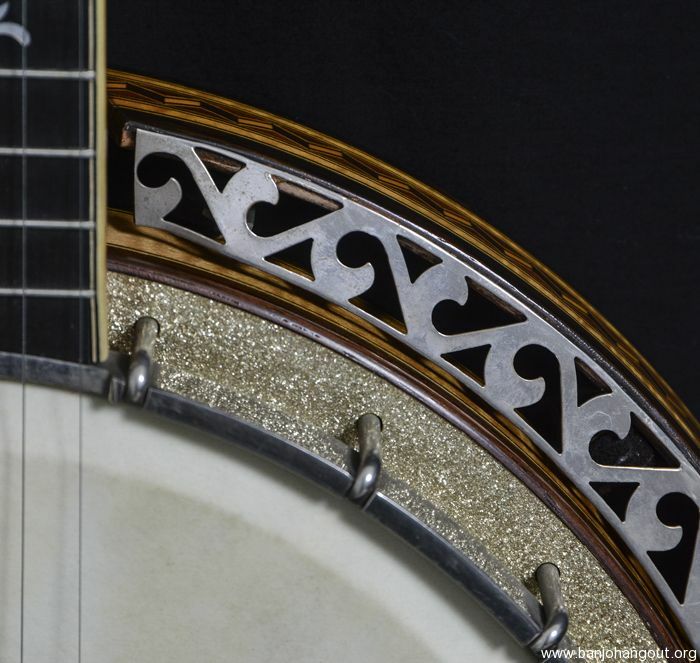 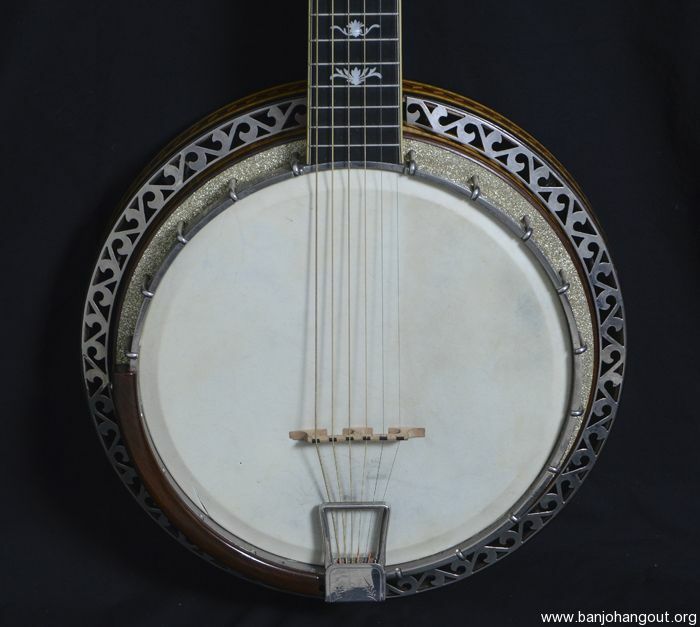 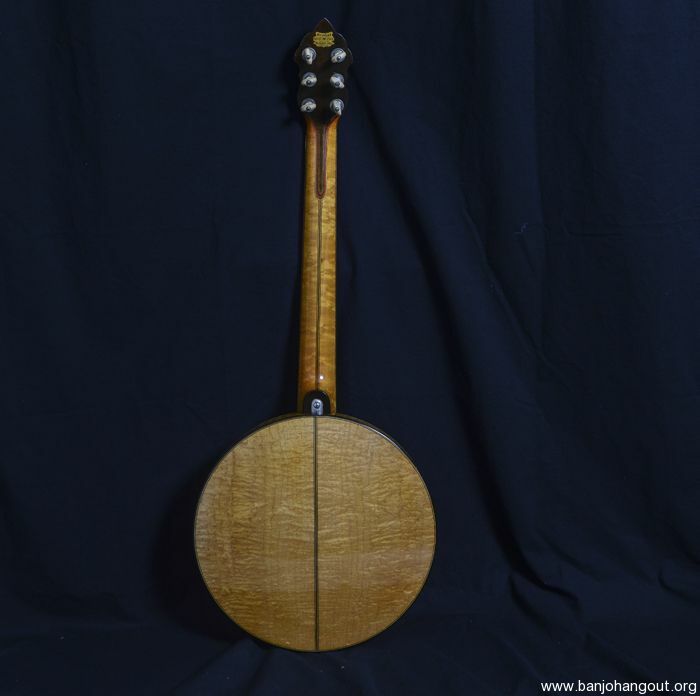 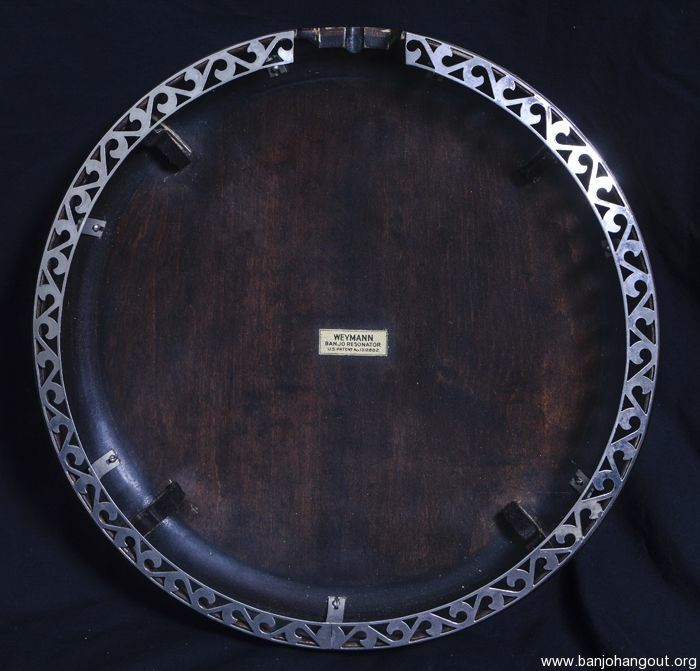 All maple construction including the neck, rim and pop-off resonator, which has both front and back bound in rosewood with intricate marquetry between the bound edges, and on the leading edge of the resonator. 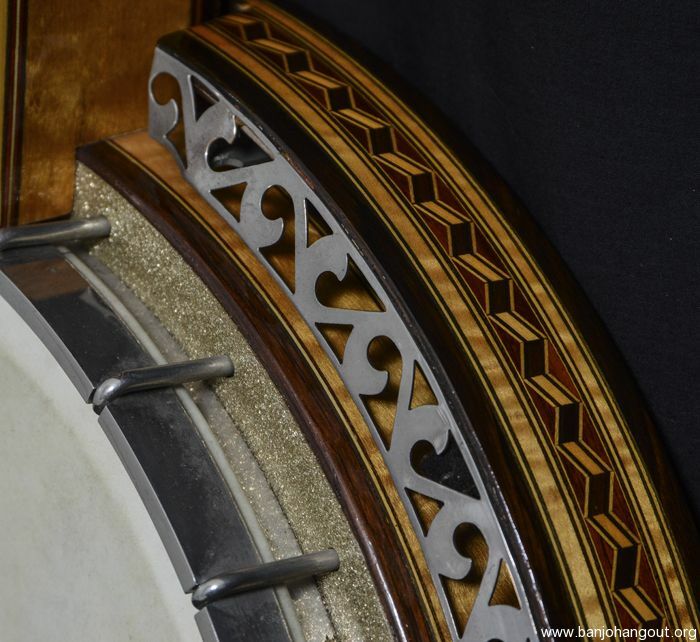 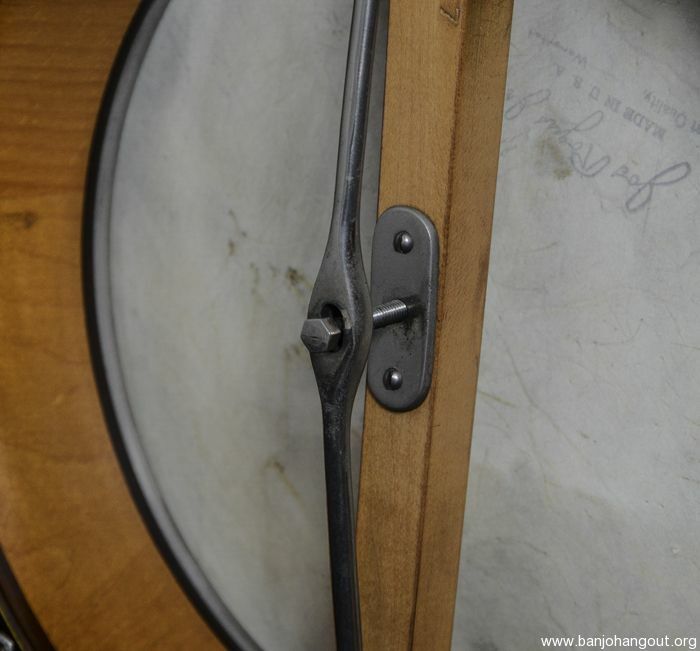 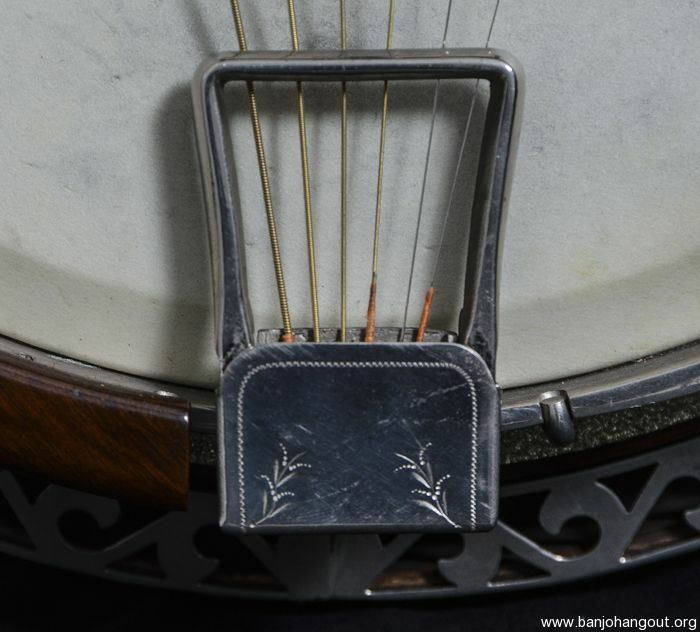 With an easily playable 25” scale and patented Weymann tone ring sitting atop the 11” maple "Megaphonic" rim, you can easily get your Gus Cannon on, with this nearly immaculate treasure from the'20s.